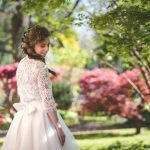 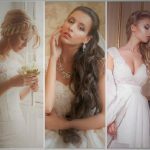 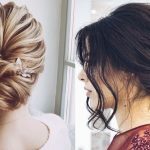 A nice hairstyle that perfectly suits you and makes you feel special is one of the keys for any bride to succeed on their big day, but to achieve this, we must be aware that our hair requires advance preparation that many brides neglect. 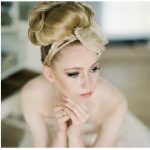 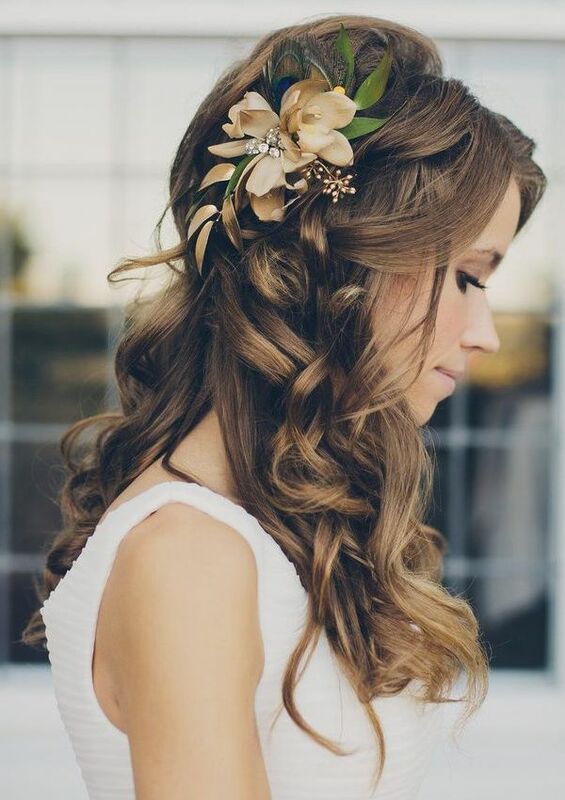 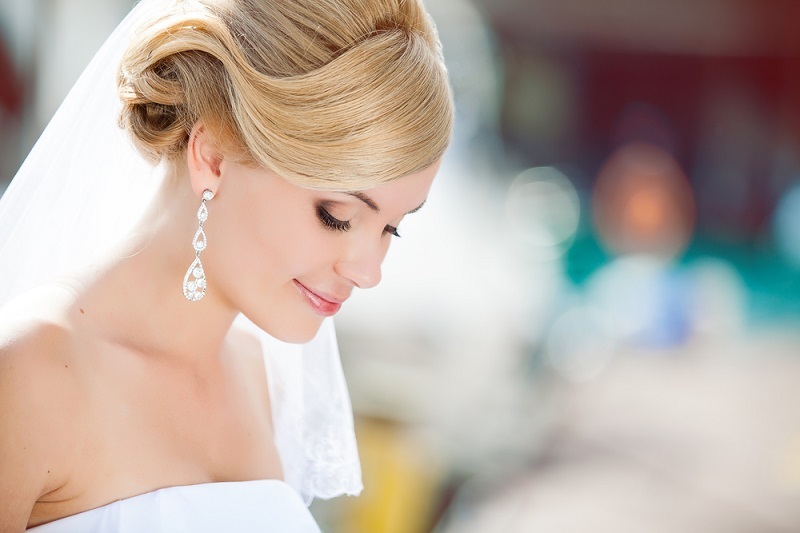 The first thing to consider when thinking about your wedding hairstyle is that the base is in your own hair and overall. 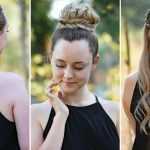 A healthy and hydrated hair will look much nicer in the photos, especially if you choose to carry a semi collected or loose hair. 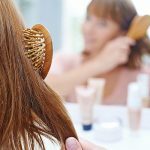 Brush your hair several times a day or rinse with warm water throwing cold are two tricks that make easy application is much stronger and brighter in your day D.